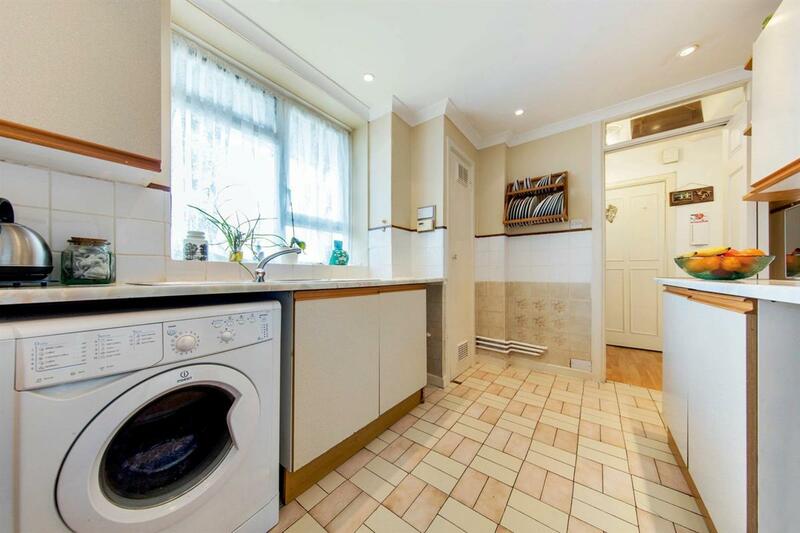 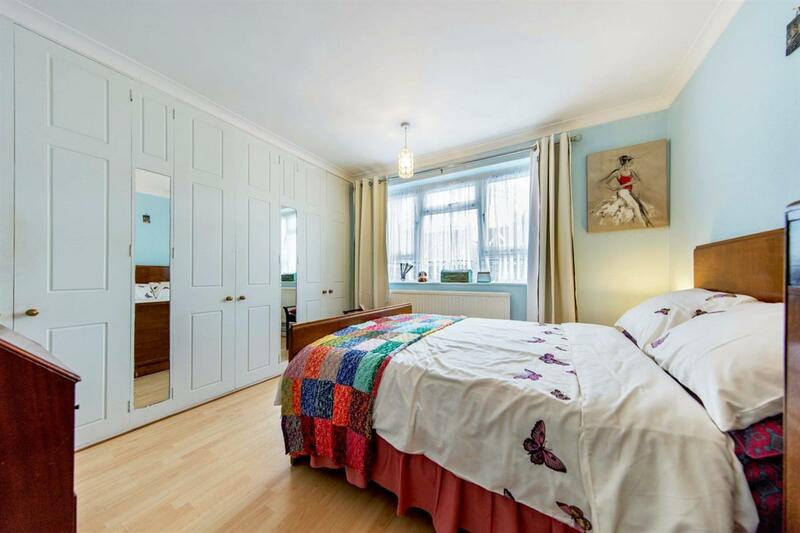 A fantastic two double bedroom second floor purpose built apartment for sale that would benefit from some updating. 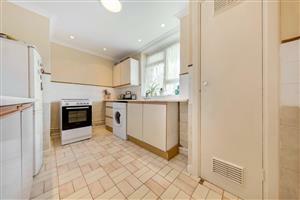 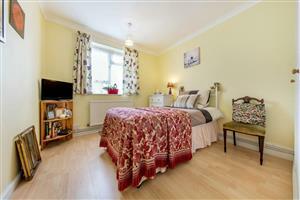 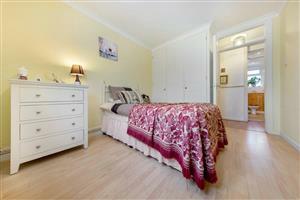 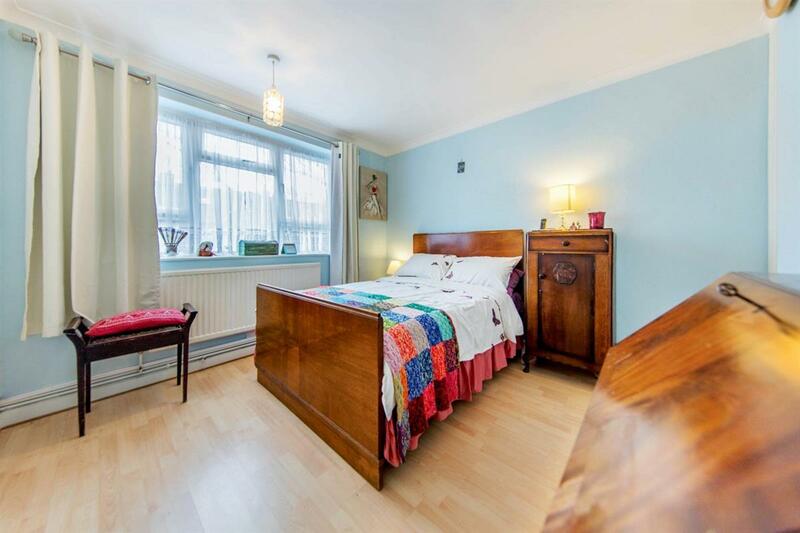 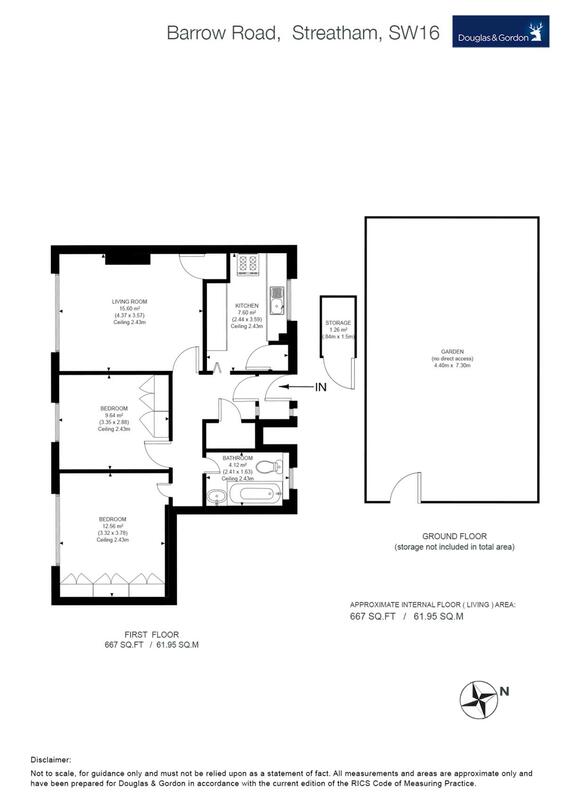 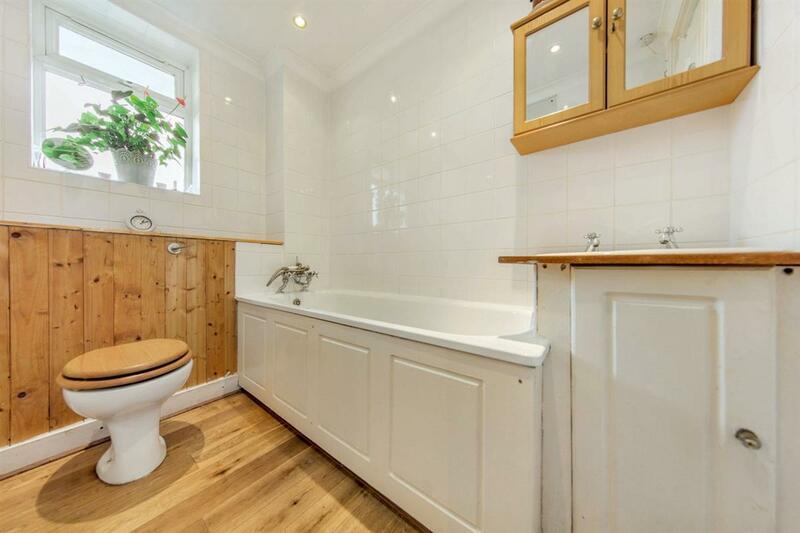 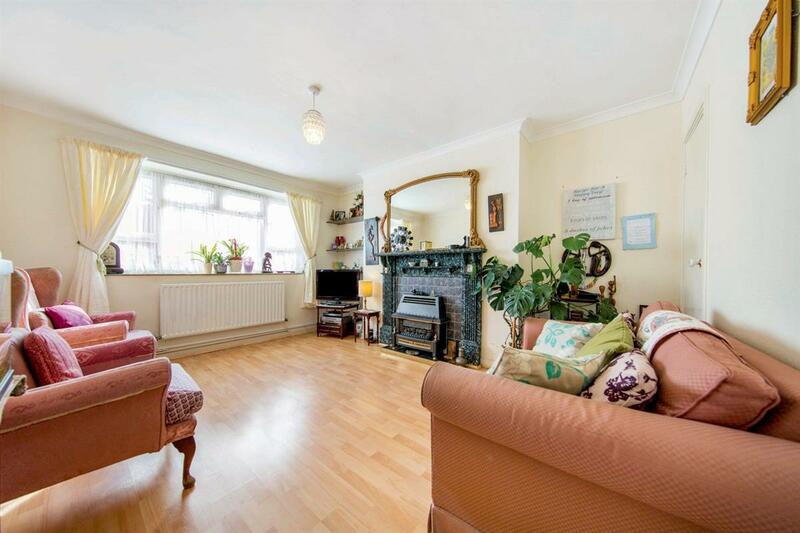 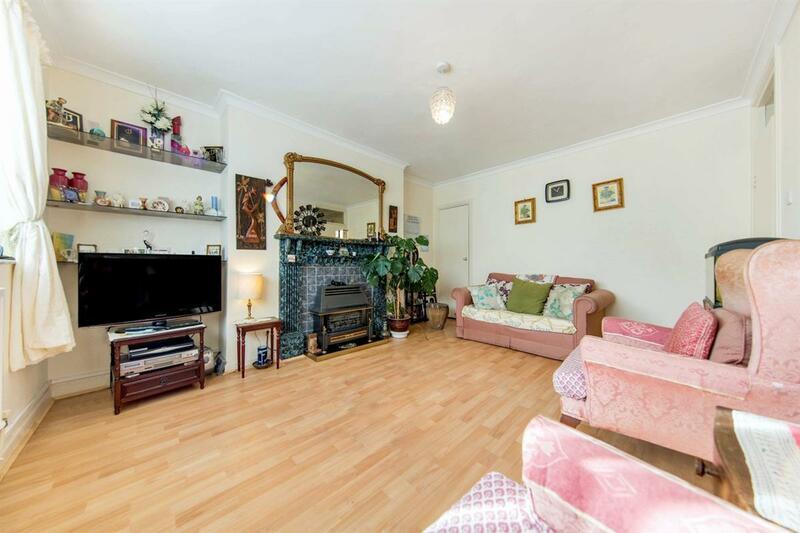 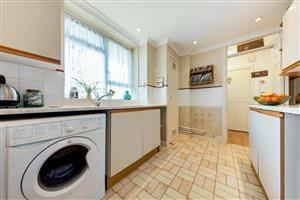 The spacious accommodation comprises reception room, kitchen, two double bedrooms and bathroom. 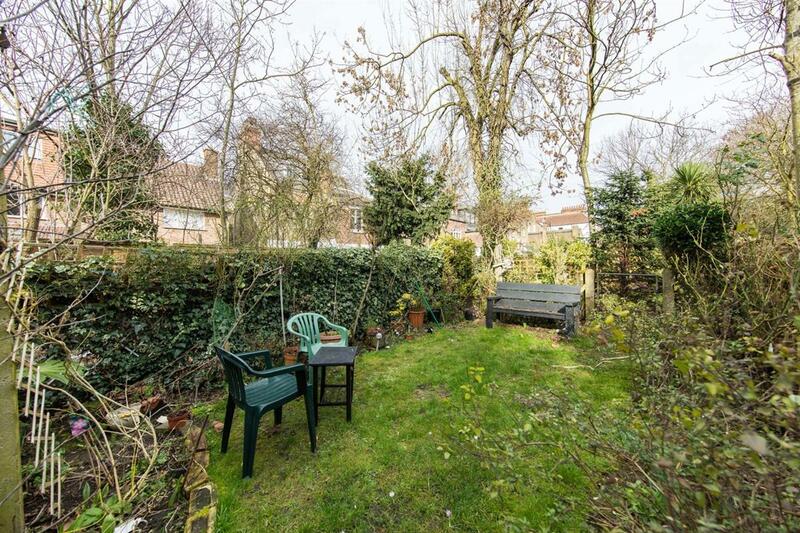 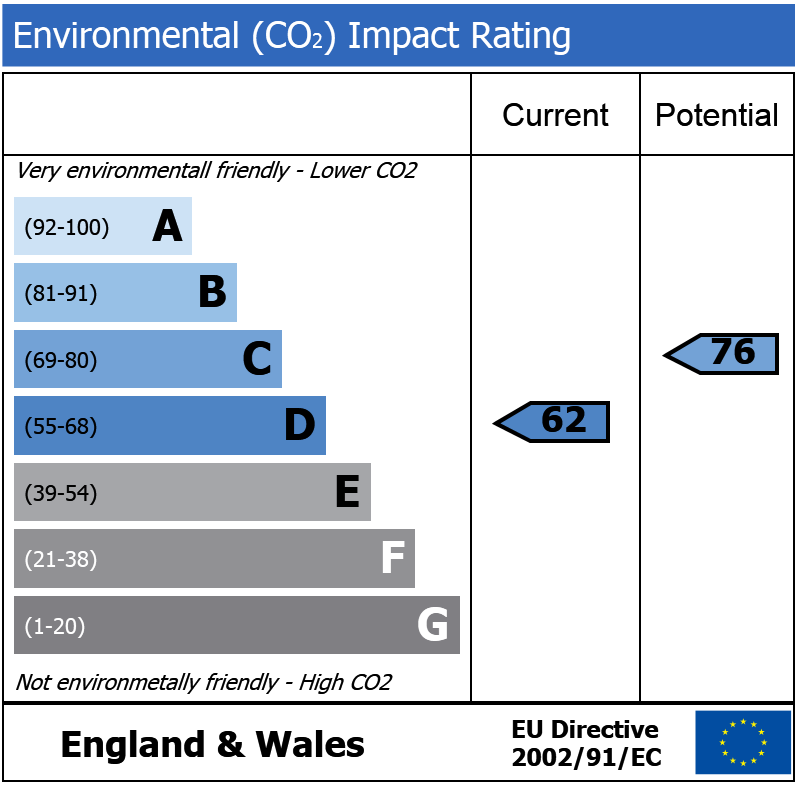 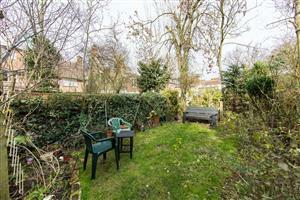 The property further benefits from a private garden area.